Hampshire Plaza ARE YOU A VENDOR? 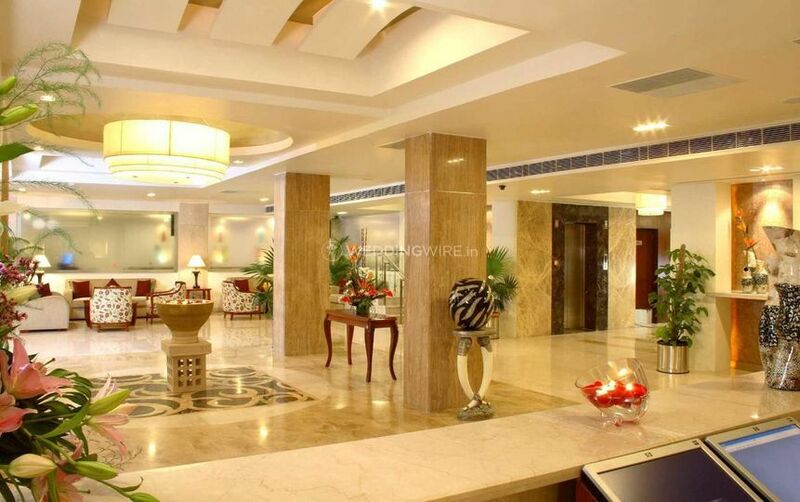 Hampshire Plaza is a hotel that is located in Hyderabad city. Known for their hospitality services they greet their guests graciously. 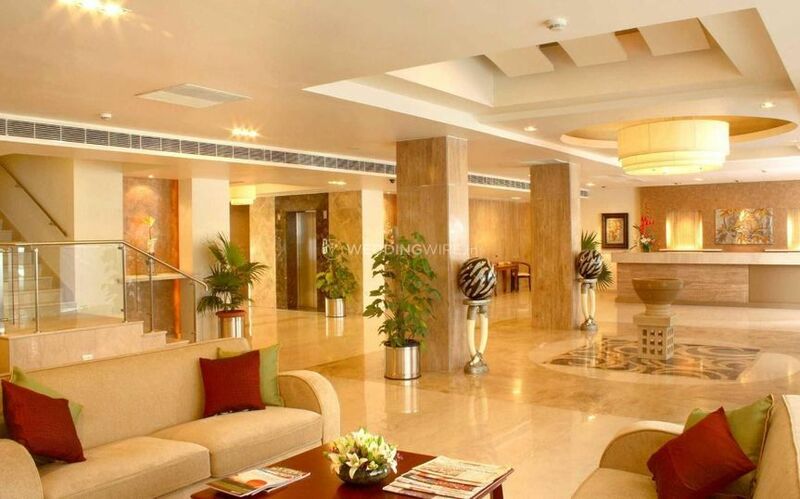 Having master chefs who cook delicious cuisines this hotel has beautiful interiors and exteriors to swoon their guests. Be it your engagement party or a magnificent cocktail they have ample amount of space to fit your guests. Being part of your celebrations they turn your event into a hassle-free. Being awarded the excellence award, Hampshire Plaza has stunning and beautiful rooms which are fitted with modern amenities. 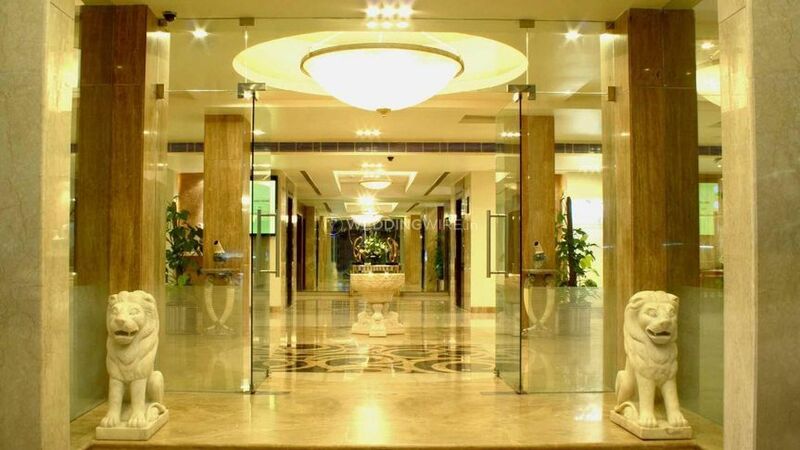 This hotel In Hyderabad is known for providing world-class services which are very comfortable and relaxing to its customers. 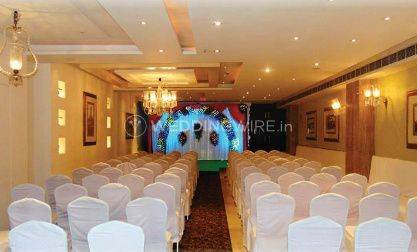 Hampshire hotel has various lawns and banquet halls that can accommodate from 50 to 450 guests. From basic lighting, to power backup, to valet parking and furniture they have it all. 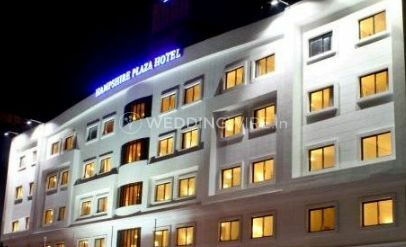 Hampshire Plaza is a place where you can celebrate your nuptial ceremonies and your special day in a unique style. 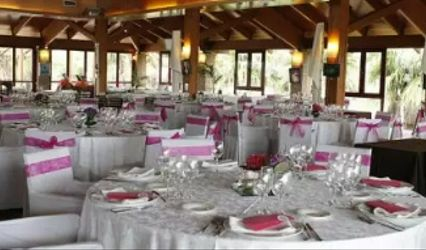 Following is the list of wedding services they offer to their couples, which are bridal room to accommodate in prior and post celebrations, an array of servers, helpers and staff member to ensure that everything is on point from placing a floral vase to the installation of lights. They also procure on your behalf sound and music license from the local authorities so that playing loud music till off late is no hassle at all. 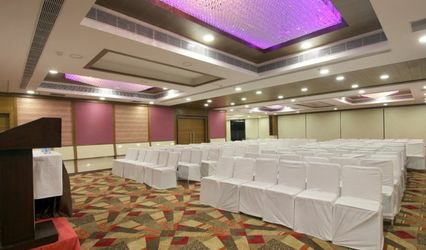 A space for a plethora of events to host all your possible celebrations. 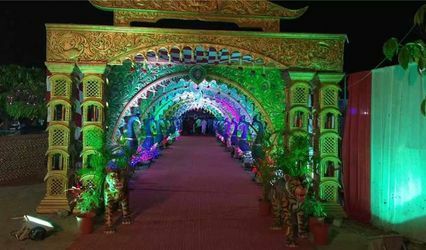 An impressive and impeccable panel of in-house decorators and in-house caterers who have been in the respective industry for years and have thus carved a niche for themselves given to the contraband of experience that they have in their kitty.